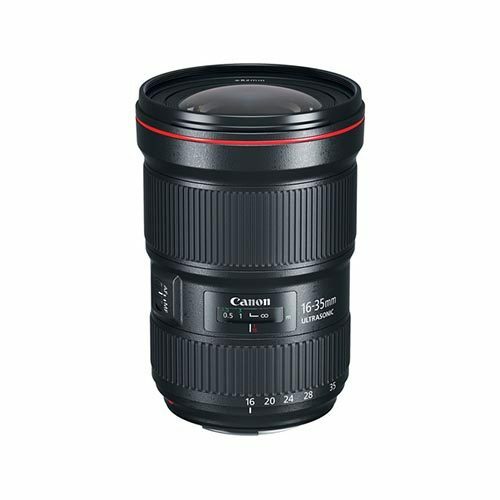 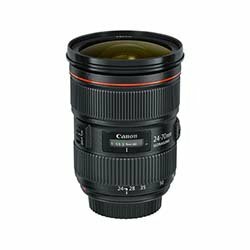 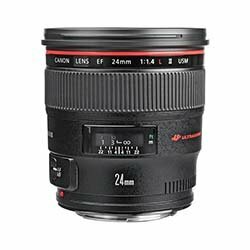 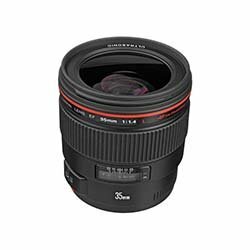 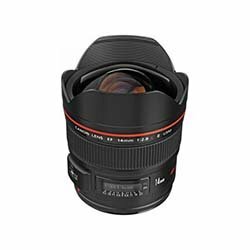 If you’re looking for a lens wider than 50mm full frame, Wide Angle Lenses such as the Canon EF 35mm is the selection for you! 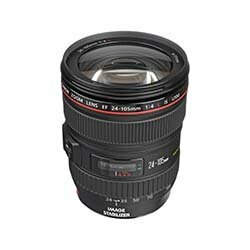 With a short focal length and wide field of view, the wide angle lens is ideal for landscapes as well as full indoor shots. 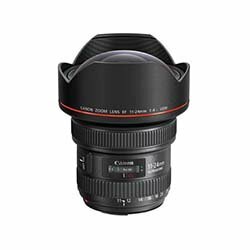 Bolt Productions hosts a wide range of top-of-the-line Wide Angle Lens rentals, available at daily or weekly at prices suited for all your production needs. 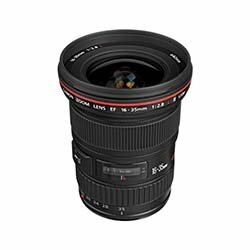 For tips and tricks, check out our Blog or Facebook page to stay in the loop. 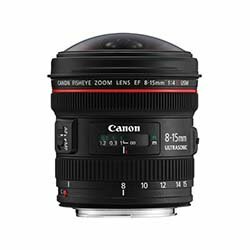 All Canon Wide Angle Lens rentals require insurance to protect not only our equipment, but also the renter.